The allegation is contained in the police’s official incident report on the violent altercation between the red berets and police officers on Thursday night, after the State of the Nation Address. 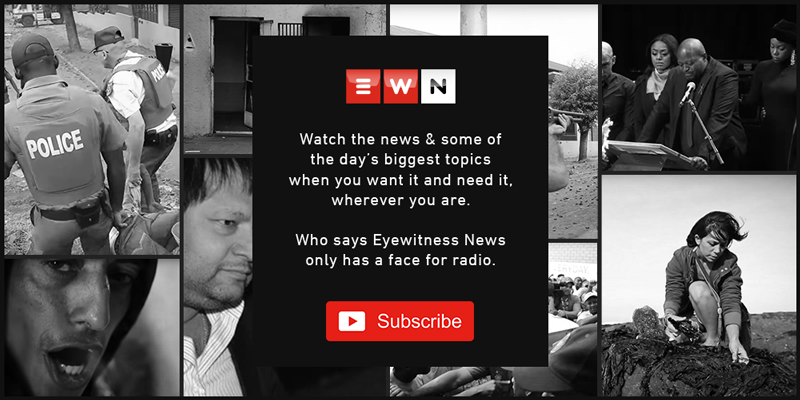 PRETORIA – Eyewitness News understands that a female parliamentary protection and security services officer has accused Economic Freedom Fighters (EFF) leader Julius Malema of assault. A video emerged last week which shows EFF Member of Parliament Marshall Dlamini slapping a warrant officer in the face, while Malema is held back by another man. The party has defended its conduct, claiming it had received information that right-wing elements had infiltrated Parliament’s security detail and were planning to assassinate Malema. The police incident report states that Malema roughly pushed a female sergeant by her neck. While this is not visible in the video of the incident, a female officer is seen intervening in the altercation after Dlamini slaps a warrant officer in the face. The warrant officer was taken to the hospital to receive treatment. At the weekend, the police confirmed that two cases of assault had been opened, one by a warrant officer and the other by a sergeant. The police, however, declined to confirm whether Malema was the subject of one of the cases.